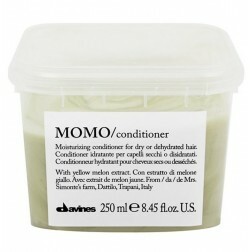 Davines MOMO Moisturizing Conditioner / Revitalizing Creme. 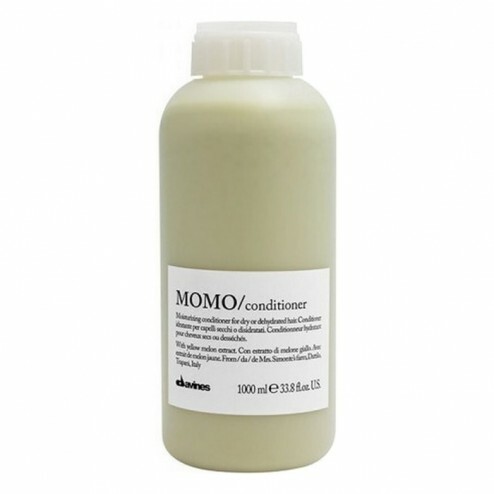 Rich cream-conditioner that hydrates and creates a protective film on the hair. Adds body and moisture to dry, dehydrated hair, as its advanced formula allows it to adapt to the specific moisturizing needs of the hair, giving it the softness, body and shine it needs. Result: it helps to restore moisture and combability of the dry curly hair, and works as a perfect Volumizing product for thin hair. Rhizobian gum is a natural polymer used for a specific and selective moisturizing effect, as it holds moisture, releasing it when needed; in this way, once applied, it releases only the amount of moisture needed, adding body, volume and moisture to the hair. 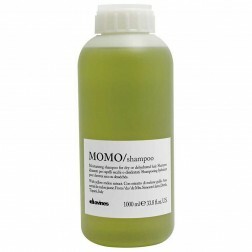 Use: Distribute a small amount of the product evenly on washed, towel-dried hair, comb through and leave for 2-3 minutes. 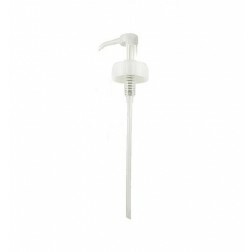 Aqua/Water/EauWater , Cetearyl Alcohol , Glycerin , Behenyl Alcohol , Centrimonium Chloride , Behentrimonium Chloride , Dimethicone , C30 45 Alkyl Methicone , Simmondsia Chinensis (Jojoba) Seed OilJojoba , Lauryl Alcohol , Panthenol , Silybum Marianum (Milk Thistle) Seed Oil , Amodimethicone , Dicaprylyl Ether , Rhizobian Gum , Tocopherol (Natural Vitamin E) , Benzophenone 4 , Ethylene/Propylene/Styrene Copolymer , Hydrogenated Palm Glycerides Citrate , Butylene/Ethylene/Styrene Copolymer , Potassium Sorbate , Disodium EDTA , Phenoxylethanol , Methylparaben , Ethylparaben , Butylparaben , Propylparaben , Isobutylparaben , Citric Acid , Yellow 5 LakeCI 19140 , Blue 1 Lake (CI 42090)CI 42090 , Red 33 (CI 17200)CI 17200 , Perfume/Fragrance.